The Jim Dunlop 14CD Professional Curved Capo is a capo for use with acoustic and electric guitars. The Jim Dunlop 14CD capo has a curved surface, for use with guitars with curved fretboards, and is designed to offer secure clamping with an adjustable material strap. in 1982, I bought the flat version. It is still working though with signs of use and rusty spots. Years later, I still chose the dunlop capo, because it makes the job very well for which it was designed and is the only one who does not bother with the weight and is not bulky at the sight. little expense. Dunlop guitar products are usually good. This one is very cheap. The rubber is supposed to be thick enough to comply, but the rest is not of good craftmanship. It is easy to use but not easy to have the desired outcome: the curve will give you hard time when trying to keep the guitar in tune. 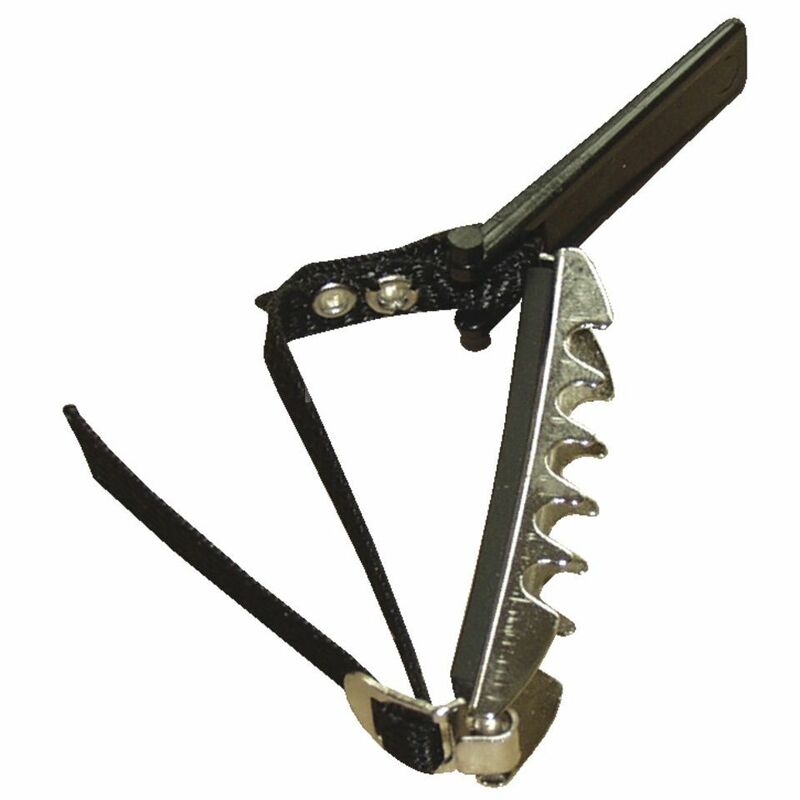 This capo is very difficult to adjust for a good sound without any buzzes or else. I find it is not worth the price. Also, if you need to switch positions quickly, the Shubb Capodaster is a much better choice, although a bit more expensive (almost 20 euros). This capo is great for home exercise. But he is very fast piece, so for the stage, I would not recommend it. The strap is too thin. For the rest, he does what he must do. Sounds so good. For ten dollars more you have a capo you can use more than two times. For the price it does more than enough. Not recommended if you need to switch places quickly, since it takes a bit to get it right. The one I bought has been used lot of times and I havent had any problems with it. Still working just fine.